The leaves are changing colors, which can only mean one thing, it’s FALL! With a new season comes new décor, and what better way to change up the scenery than with a fun DIY project like this one. 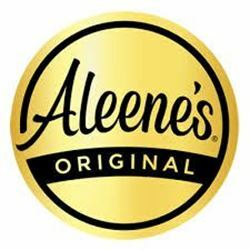 The perfect fall colors paired with a Mason jar and Aleene’s Fast Grab Tacky Spray, will have everyone FALLing in love with this festive piece. Now that you’ve grabbed your supplies, let’s get started. 1. 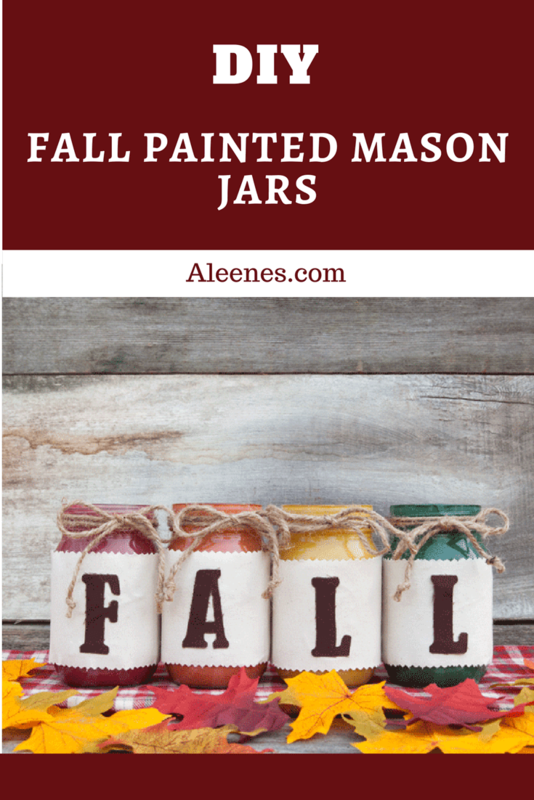 Use desired paint colors to paint inside of jars. Allow to dry. 2. Use pinking shears or scissors to cut a fabric strip to wrap around each jar. 3. Spray Fast Grab Tacky Spray on back of fabric strip and wrap a strip around each jar. 4. 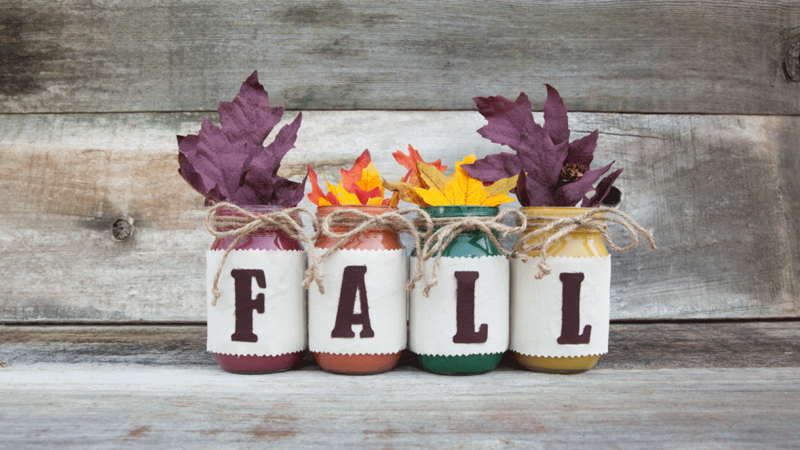 Cut out the letters “FALL” from desired fabrics and use Fast Grab Tacky Spray to adhere a letter to each jar. 5. Use twine to tie a bow on each jar. 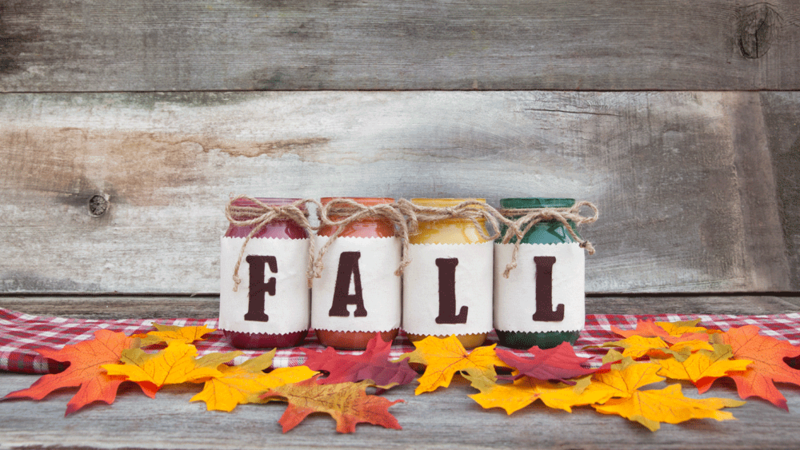 Don’t forget, this project can be used for any season and any occasion. It’s a fun piece that is simple but eye-catching.